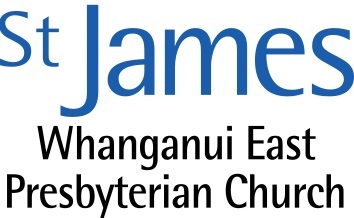 Kia ora and welcome to website of St James Presbyterian Church in Whanganui East! 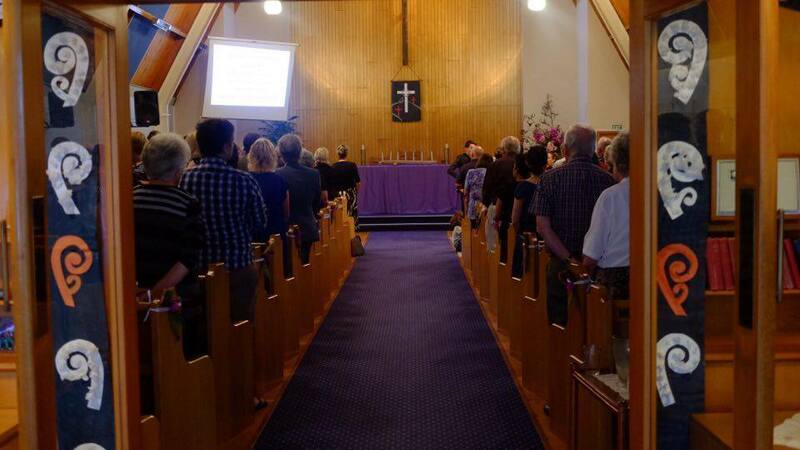 We hold family-friendly worship services every Sunday at 9.30am, and host a wide range of groups and spaces during the week for people to relate, create, and grow together. You’re most welcome to pop in, we’d love to meet you… for our latest happenings, check out our news page!